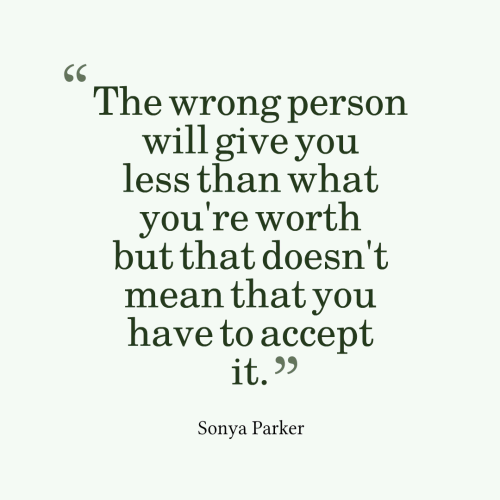 The wrong person will give you less than what you're worth but that doesn't mean that you have to accept it. Don't keep asking why people keep hurting you, ask yourself why are you allowing it to happen. You can spend countless hours trying to figure out how a person that you were so close to could hurt you the way they did. You need to realize that you will never understand, because you just aren't like them. Love didn't hurt you. Someone who doesn't know how to love hurt you, and you confused the two. If they keep hurting you, love them and stay or love yourself and leave. 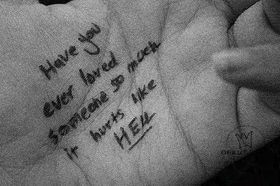 Sometimes I think of how much you hurt me and I wish I could hurt you back. But then I realize I'd just be hurting worse if I hurt you like that. Love sometimes hurts when you're not with the right person But, don't give up loving. Pain is caused by those you don't expect it from, at least expected times in circumstances you aren't prepared for and the effects are long lasting. We all make mistakes, hurt and disappoint other people and get hurt and get disappointed. But don't get caught up in the past, learn from it. Allow yourself to grow, to smile and to be happy. 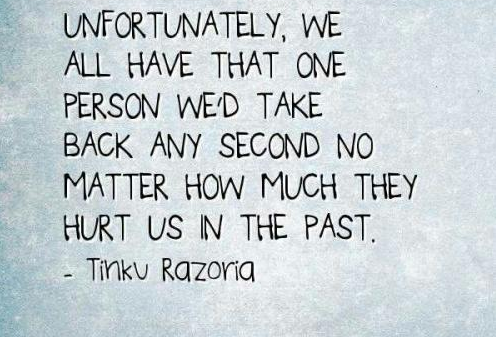 Unfortunately we all have that one person we'd take any second no matter how much they hurt us in the past.